The biggest week in video games is here! 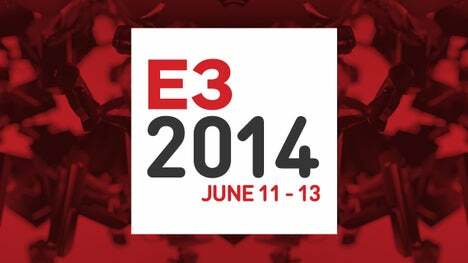 No I don’t mean the halfies, or the shorties, or CES or TGS, I mean E3! This year was a doozy too, Rainbow 6 Siege and The Legend of Zelda Wii U completely floored me, but we’ll talk all about that in our 3 hour podcast! Join Alex and myself as we talk about everything from E3 2014, as well as Mind Zero, Phantasy Star 2, Broforce, Injustice Gods Among Us, Corgi Simulator 2071, Paper Jekyll and more on this episode of Griefed! Recorded on June 11th 2014.